ESPN broadcasts primarily from studio facilities located in Bristol, Connecticut. The network also operates offices in Miami, New York City, Seattle, Charlotte, and Los Angeles. John Skipper currently serves as president of ESPN, a position he has held since January 1, 2012. 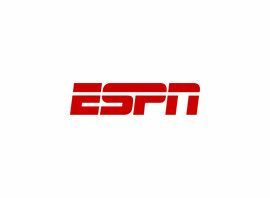 While ESPN is one of the most successful sports networks, there has been much criticism of ESPN, which includes accusations of biased coverage, conflict of interest, and controversies with individual broadcasters and analysts. In 2011, ESPN´s history and rise was chronicled by These Guys Have All the Fun, a nonfiction book written by James Andrew Miller and Tom Shales and published by Little, Brown, & Co.